Since it's Friday, I thought it would be nice to share with you some of my favorite moments from last weeks vlogs. As well as some of the most popular moments I noticed you guys really enjoyed. Sunday was a very big day for us and Seattle as we watched the big game at Amy & Julians place! I loved seeing Juliana interacting with the dogs because I still remember when I was pregnant with her and petsitting them as you guys saw in my "Dog in Diaper" vlog from 2012. Or one of the first times she played with Dakota in my "Baby Loves Dog" vlog just last April. Julianna giving kisses to Dakota during the big game! Julianna wasn’t expecting to get kisses back! Donating to March of Dimes!! On Tuesday, Juliana dropped off the generous donations from our Dancember fundraiser to the March of Dimes. This was a wonderful day to finally get to see all of your donations and everything that built up to this moment come to life. I was definitely a great sight to see JB hand delivering the money all of you helped raised during Dancember to the March of Dimes . Thank you all for your generous donations, support and helping us promote this. This wouldn’t be possible without all of you! So many babies will be given the help they need ! This was one day that really stood out in my mind from last week's vlogs and was a viewer favorite. Benjita learning how to brush the hair out of his face. As Julian got his makeover it seemed as though Benjita was getting anxious about the mall appearance and kept fussing with her hair! After reading through the comments, I noticed that all of you really enjoyed the twins appearance (18:34) at the end as they tossed and turned in my belly that night. It makes me happy to share these special moments with all of you and to read that you enjoy them as much as we do! I hope you liked reading about my favorite moments from last weeks vlogs. Comment and tell me which day way your favorite and if you want to see more favorite moments posts like this! Tuesday: Donating to March of Dimes! Thursday: SURPRISE Open Box HAUL! Hi Erika, Thanks for reading all the way from Mexico City sending lots of <3 your way! I am from Mexico Too!! Tania! Wow you too? It's amazing to see where all of you are reading from! Thanks for your comment as well!! Have a great weekend! This is such a great idea! I'm trying to get back into blogging as well (mainly to document my family's precious moments). This is a nice, fast way for us busy mommies to catch up on whats been going when we cant always watch your vlogs! Gung hee fat choy, happy Chinese New Year's from O'ahu, Hawai'i. Take care and best wishes! Eriel, you're such a sweetie bear thank you! I'm so thankful that you enjoy these moments as much as we do. Thanks for the support and we can't wait for the arrival of the girls either! Take care! Sandrine, you don't know how much I appreciate that! Glad you like what you see on here and the vlogs as well!! If there's anything else you'd like to see on here let me know! ooh you're so sweet <3 well i'd really like to know what products disappointed you, flops that you wouldn't recomand to buy (just because your opinion is always just, lots of products i buy are thanks to you and i never regretem th ) so it could be very interesting ! this was a really nice post ♥ i hope you make more posts like this !!! Julia thank you for being so sweet! I'm looking forward to sharing more special moments like these with you! Any other blog post requests you have for me? i really love you guys! i watch you every morning and my entire family knows you all cause i show all the cute things that juliana do. You are a great mom, so patient and lovely. you make my day! thank you so much! my daughter love to watch your vlog especially to Juliana. of course, i do love your first impression channel yt. amazing. 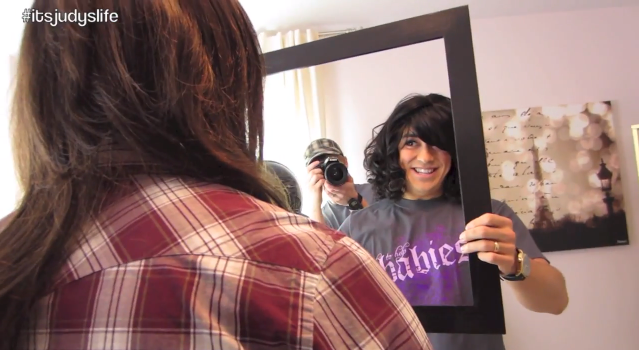 I love your vlogs Judy! Hugs and kisses to Juliana xoxo ... Greetings from Perth, Australia! OMG Judy! This was the cutest blog post ever! Julianna is going to be so happy when she can understand all this documenting of her life.. Cant wait for the twins to arrive so we can enjoy x3 the cuteness! LOTS of love from Brasil! Found you through the SacconeJolys, love watching both of y'all! Are they going to make a trip to the states to visit after junior is born? 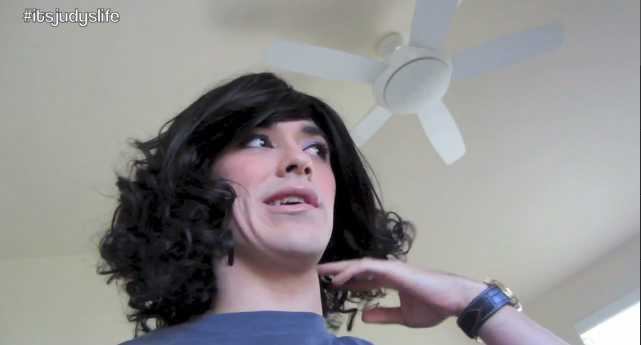 Benjita really freaks me out (hes too pretty, its weird!) 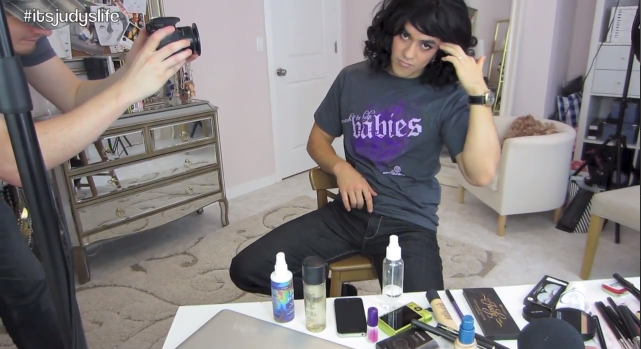 so I have to skip the vids he's in lol but I love your vlog and your makeup reviews so keep doing what you're doing! 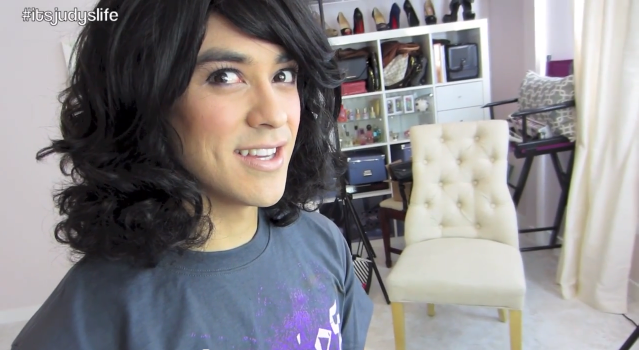 I love the videos where you do your husband's makeup! 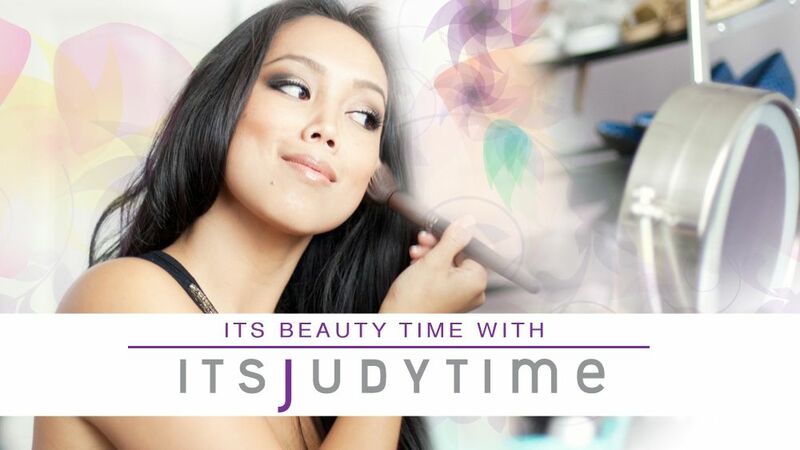 "Wife does husbands makeup Part 2 (Bejita)- ItsJudyTime" is one of my favourite videos! Your video "HUSBAND GOES OUT WITH MAKEUP IN PUBLIC! 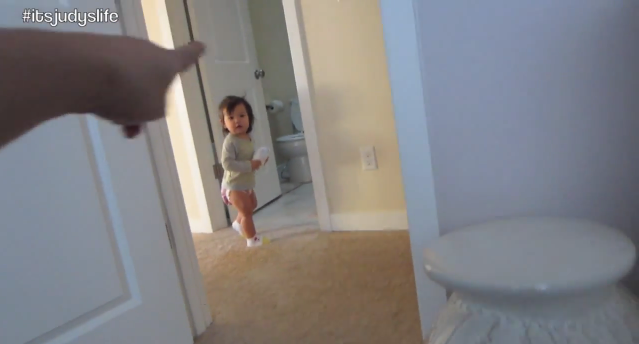 - January 25, 2014 - itsjudyslife Vlog" is fantastic too. Love it! 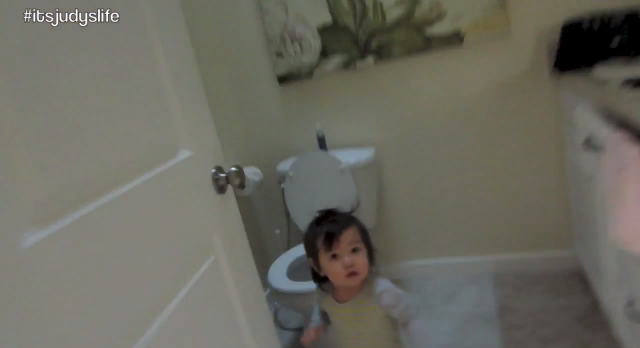 Haha I lovee watching your vlogs, JB's one smart cookie! Love!!! I absolutely loved this post! I watch your vlogs every morning while doing my makeup. It's great to see all your best moments on here. My son loves Julianna and Benji! And he's always asking if the twins arrived yet! Lol. Thank you for all you do Judy. My mornings wouldn't be the same without you!